Yatri guest house is a budget hotel located in the Mahipalpur area, near the airport. The Aerocity metro station is about 5 minutes away. 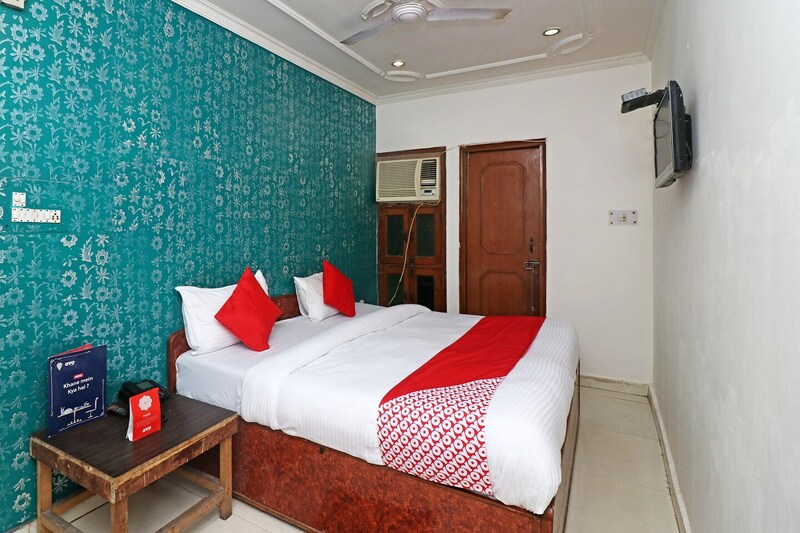 Staying at the hotel will keep you close to various tourist spots in South Delhi like Qutub Minar, the Tughlaqabad fort and others. The rooms are equipped with AC, TV, geyser and have comfortable beds. Every room has an attached bathroom and modern amenities like free Wi-Fi, parking facility and 24*7 power back-up. The unending list of restaurants will leave you spoilt for choice. Lajpat Nagar, INA Market, Delhi Haat, Sarojini Nagar and Chandni Chowk are some of the most popular markets in Delhi.